Here’s a possible flip idea, from LEGO Ideas. The new LEGO Ideas The Flintstones (21316) set is available now for LEGO VIP members. The set goes on public sale for all others on March 1st, 2019. 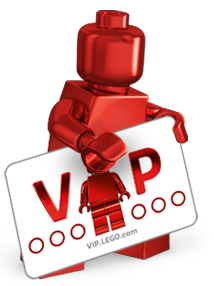 For all you LEGO VIP members, it certainly pays to be a VIP member come November 17-18th, which starts tomorrow. Earn more points, free shipping and there’s an exclusive set for purchases over $99. 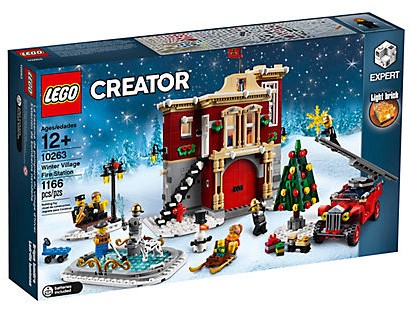 Just like the Betrayal at Cloud City, the new Winter Village Fire Station 10263 is available now for VIP Members. General sales goes on sale for everyone else on October 1st. These sets don’t really register the cool factor for some collectors but they do have their audience. I consider these types of sets the long term hold gambles.